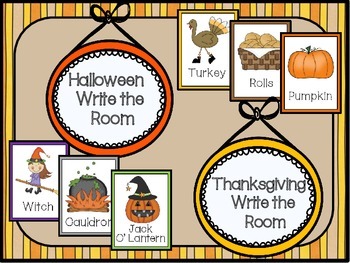 This product contains two "Write the Room" activities, one for Halloween, and one for Thanksgiving. 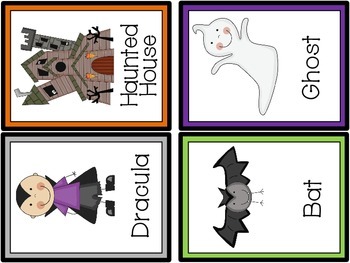 These are great activities for Literacy Stations. 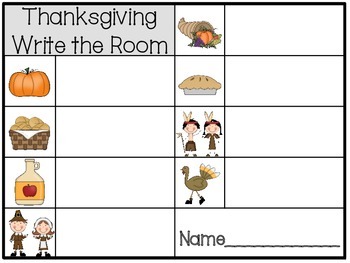 Each activity includes 8 picture/word cards, and a log sheet. 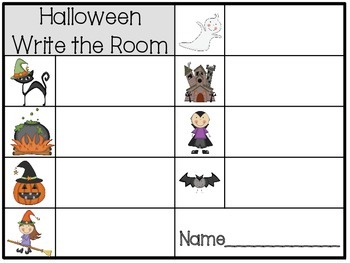 The log sheets can be run off individually for each student, or you can just laminate them to save paper!